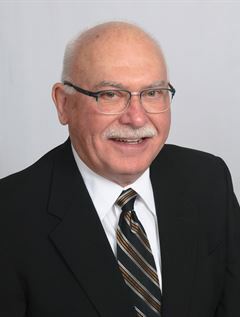 APRO Realty is proud to welcome Frank Skubel to our professional staff of realtors. Frank, and his wife, Colleen, have recently returned to the area from Florida. Frank, who previously held a real estate license and was a past home inspector, has a wealth of knowledge regarding home buying and selling. His past experience as an owner of a kitchen and bath remodeling franchise provides him with a critical eye for detail. Give Frank a call today at 412-913-0045. You'll be glad you did! !